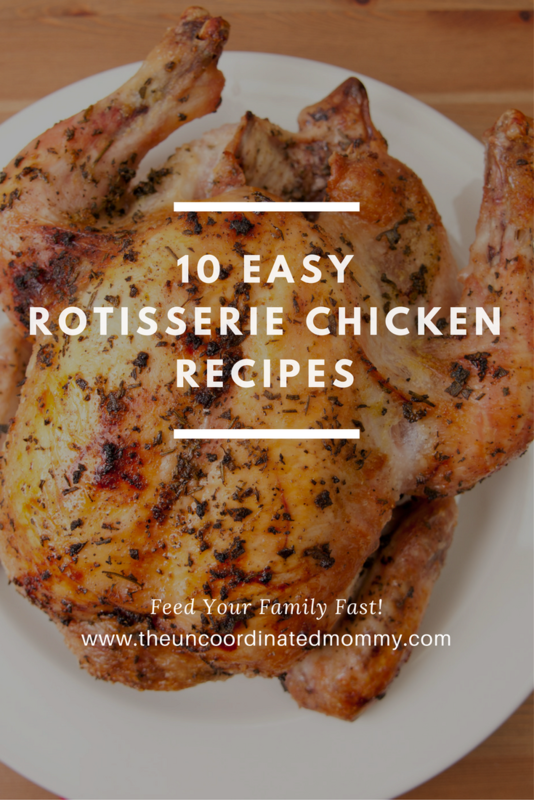 Try any of these easy rotisserie chicken recipes for a delicious meal that won’t break the bank! I will frequently grab a rotisserie chicken when I do my grocery shopping for the week and make one of these meals when I get home. 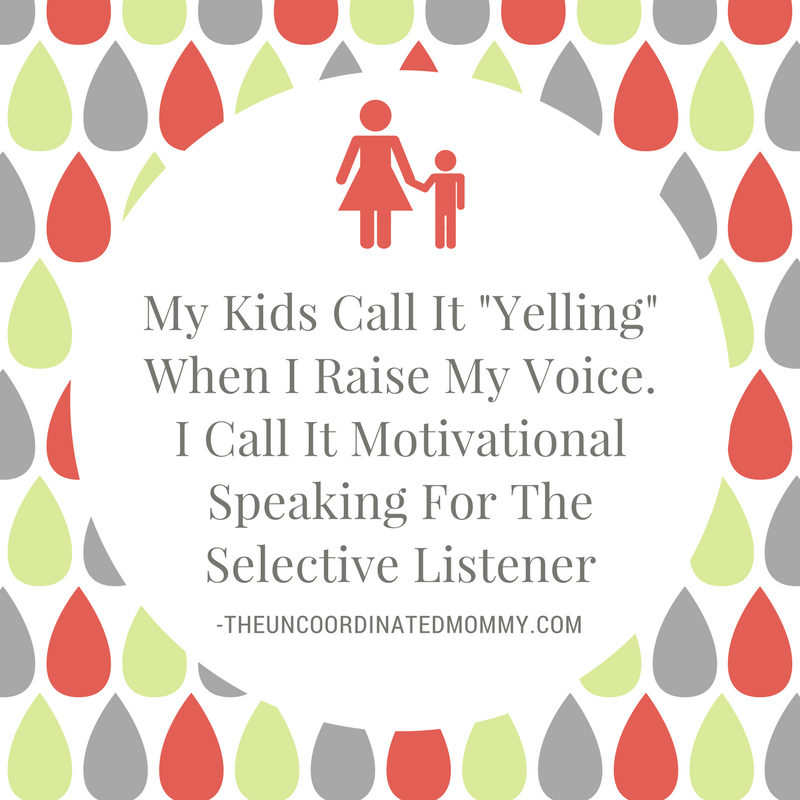 I am always so tired after a big grocery shopping trip (especially if I take the boys) that cooking dinner is the last thing I want to do. These recipes require very little prep and allow me to get dinner on the table fast! 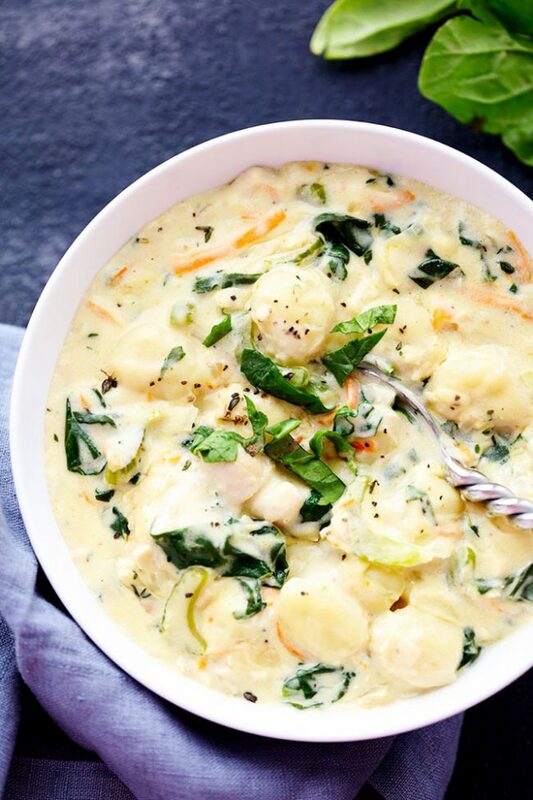 Yes, you can have this classic and comforting soup in exactly 30 minutes! 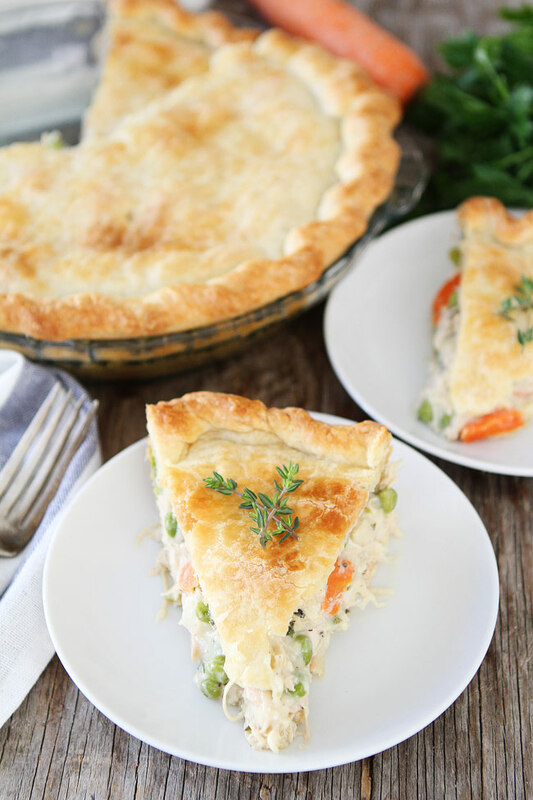 Averie’s recipe is simple and easy, and with a rotisserie chicken, it’s a snap to throw together! This copycat Olive Garden recipe is better than the real thing! 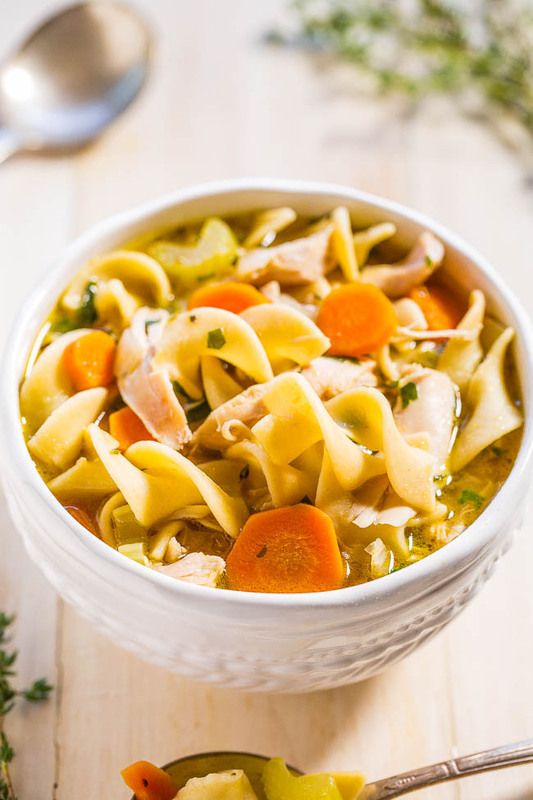 The thick, rich broth is scrumptious and when you have a rotisserie chicken on hand, you can make it in no time at all! This is one of my favorite rotisserie chicken recipes. 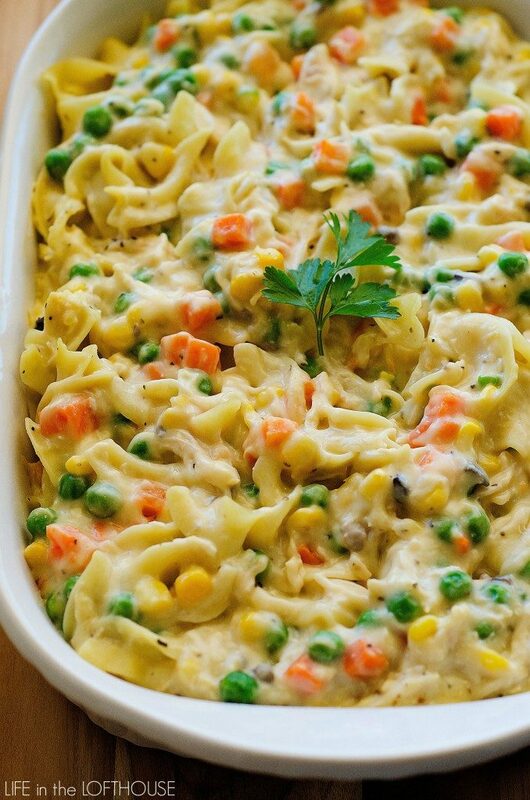 This comfort food is perfect for a cold evening. You can use frozen veggies and have virtually no prep needed! 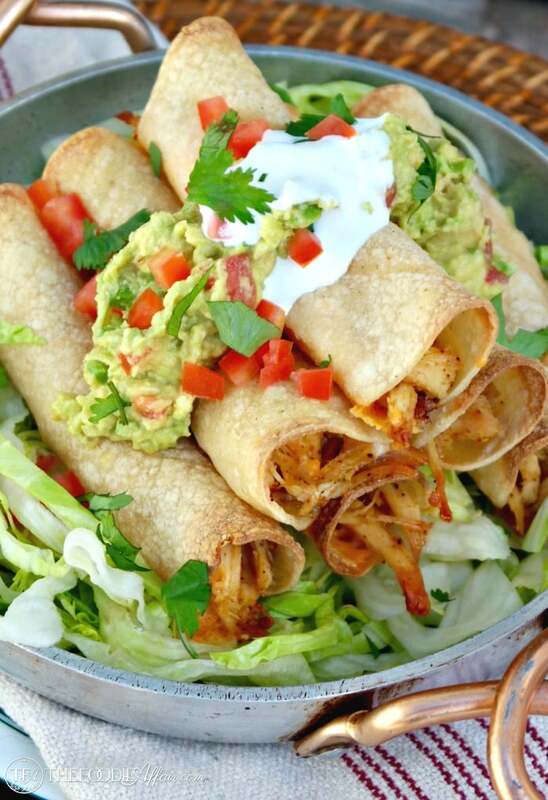 This gorgeous Mexican dinner is perfect served with guacamole, salsa, shredded cheese and a big salad! This easy and comforting dish takes about 5 minutes to put together with a couple of cans of soup and a rotisserie chicken. It tastes even better the next day! You can even double this and freeze it. 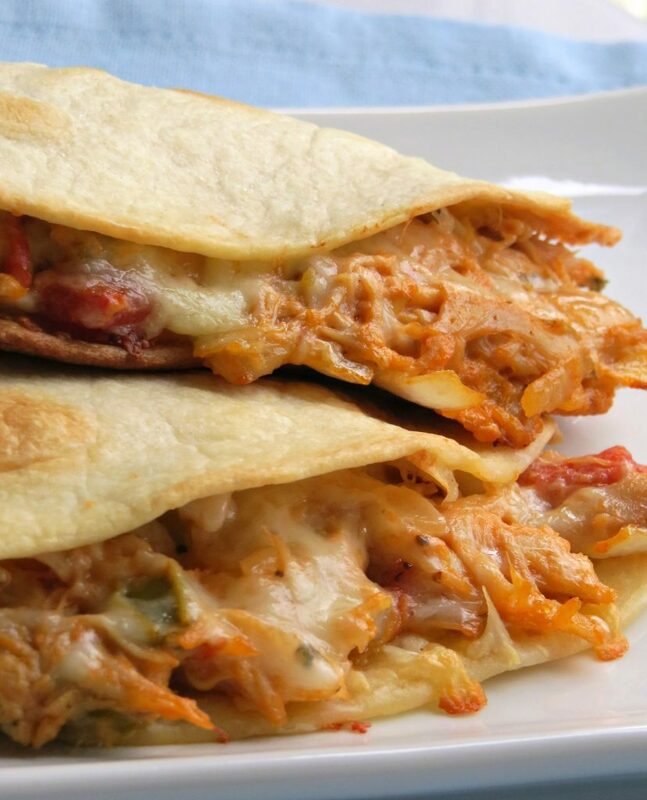 This scrumptious Tex-Mex dinner is quick and easy to put together if you have a rotisserie chicken, and it has an ingredient that makes it SUPER creamy! 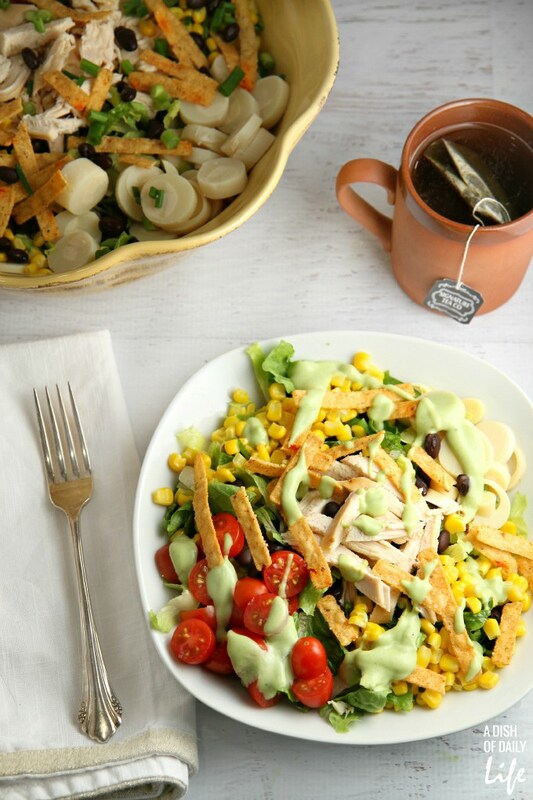 For an easy and healthy option, try this Southwestern Salad with this amazing avocado dressing! Chelsea uses a rotisserie chicken to make BBQ chicken and then divides it into 3 meals! 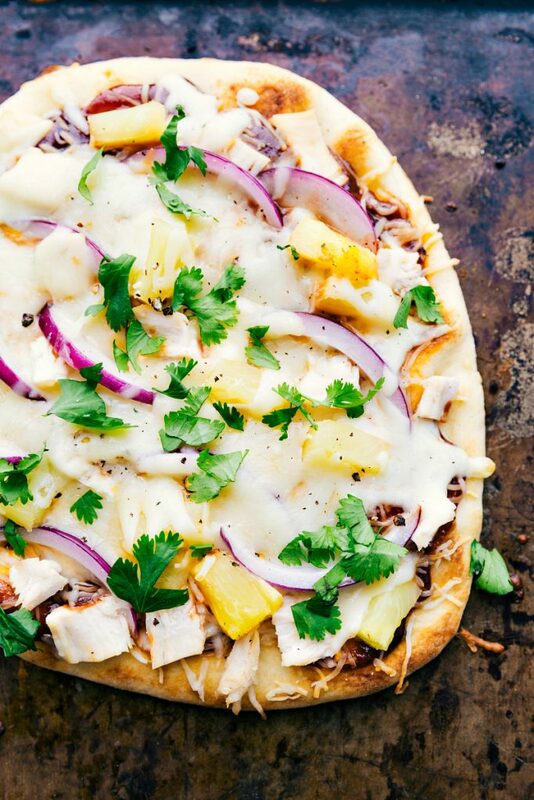 This BBQ Chicken Pizza is just the start. She also makes BBQ Chicken Tacos and BBQ Chicken Salad. 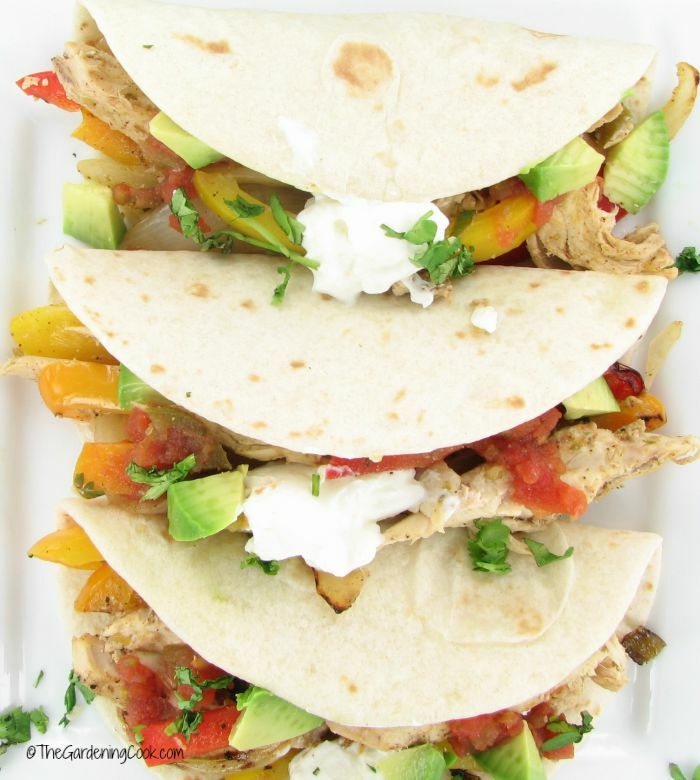 Or go for these easy chicken fajitas. You can use whole wheat tortillas too. Tip: marinate the chicken and veggies early in the day for even more amazing flavor! I’ve saved this ultimate comfort food for last! 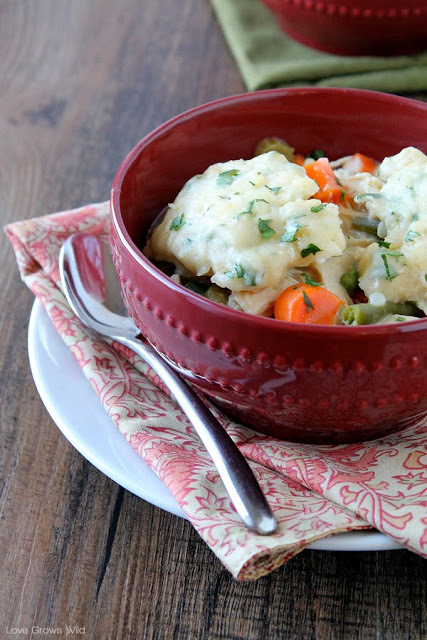 Chicken and dumplings are THE ultimate winter dinner. It’ll be a hit with the whole family. This recipe is easy and delicious! As you can see, there are endless possibilities for a rotisserie chicken when it comes to putting together meals. What are YOUR favorite ways to use a rotisserie chicken?